BUCYRUS — Licensed Practical Nursing is a wonderful, entry level certificate which provides pathways to a great career in Nursing. The LPN Certificate can be completed in one year (fall, spring and summer semesters). Anyone interested in learning about the nursing profession is invited to an information night at the Crawford Success Center on Tuesday, Feb. 13 at the Crawford Success Center, 130 N. Walnut St. in Bucyrus. 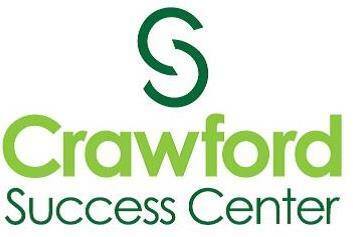 For more information, call Amanda Sheets at the Crawford Success Center at 419-755-9039.